This recipe for chocolate milk is the best way to indulge your sweet tooth and get your coffee fix. It is a favorite lazy Sunday morning way to wake up in my world. Made with simple ingredients this is a total treat that will impress any guest with its amazing flavor. 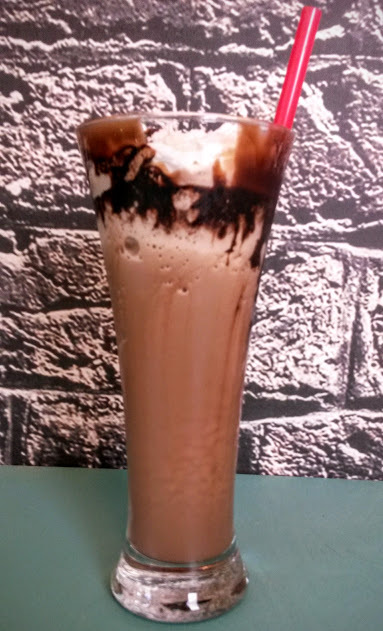 Much better than a coffee house drink in terms of both flavor and cost, you are going to love this Chocolate Milk for Mom recipe. This is so simple, add ice, chocolate syrup, cold milk and coffee in a Magic Bullet or in a Blender. Top with whipped cream if desired and a drizzle of chocolate syrup on the top! Chocolate Milk for Mom is an amazingly simple and delicious drink. It is perfect for a summer day. I imagine this would be perfect for Christmas too with crushed peppermint on the top! 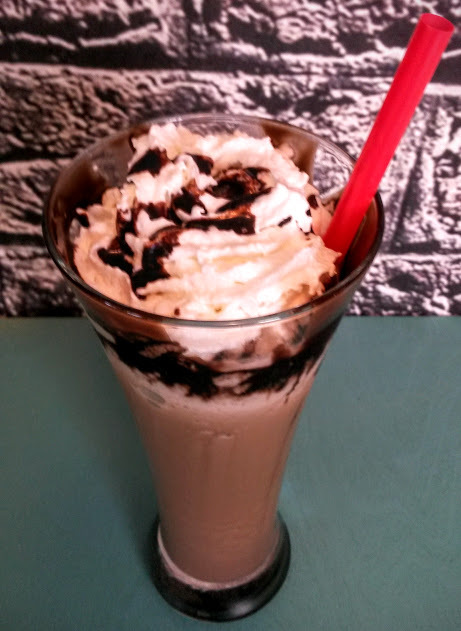 What is your favorite cold coffee drink? i would love to hear about it in a comment! I love fun coffee recipes like this. I know I would enjoy this especially on a hot summer's day! I would try it with soy milk also. Yummy! This looks delicious. Any Mom would love this! I like that this recipe has coffee in it! Yummy!! I could definitely start my day with one of these!! Surprisingly this is so simple and I never thought to add coffee to my chocolate milk. So doing this next time!